An ideal ingredient for most stir-fry dishes, cashew nuts are also used in desserts and cakes. 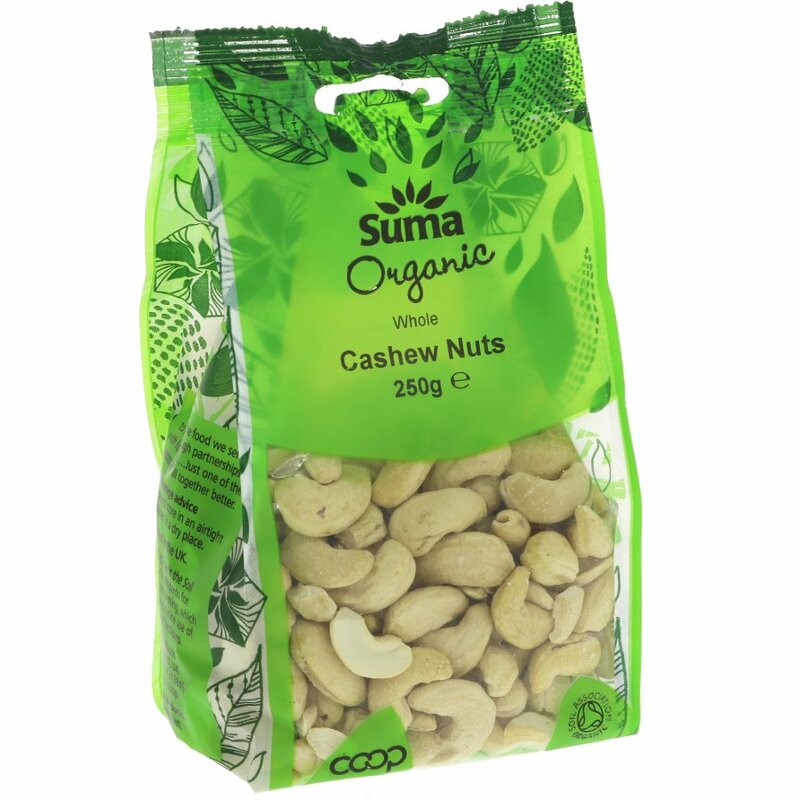 The Suma Prepacks - Organic Whole Cashews 250g product ethics are indicated below. To learn more about these product ethics and to see related products, follow the links below. Really enjoy this product. Nuts creamy and not hard. 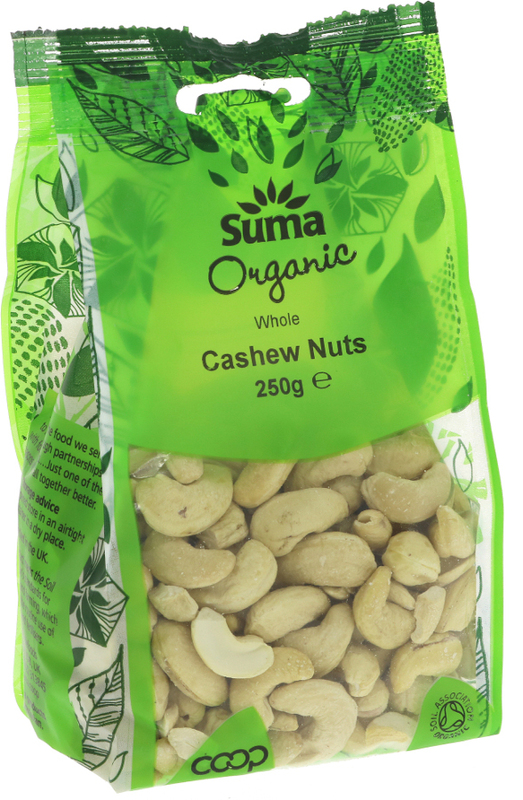 There are currently no questions to display about Suma Prepacks - Organic Whole Cashews 250g.